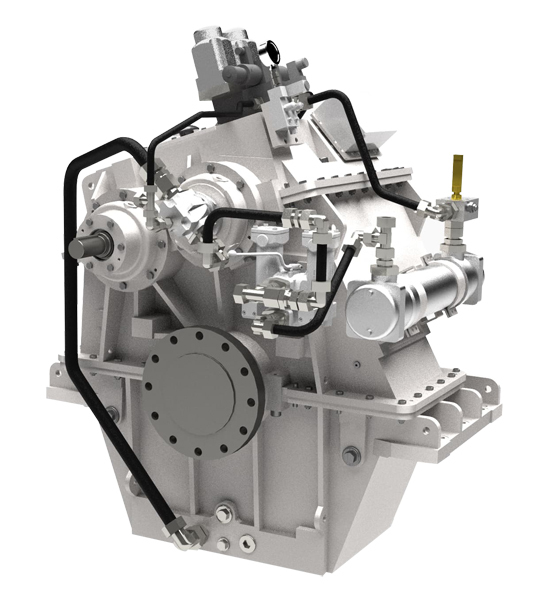 Seapower Marine works closely with some of the leading gearbox and coupling manufacturers in the UK when working with customers to specify Cummins engine packages. 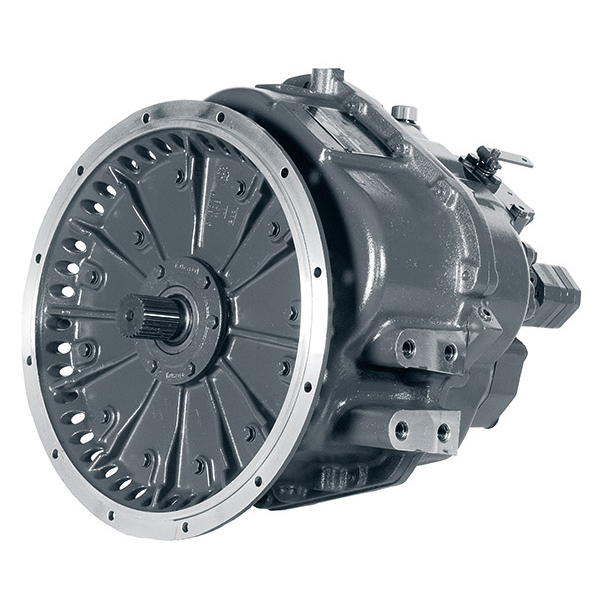 Working with these companies, we select a gearbox and coupling option based on the information you provide to us. For example the ‘rating’ chosen for the application, the flywheel and flywheel housing size. We can also offer ‘cardan’ shafts for those installation where the gearboxes are to be remotely mounted or with ‘V’ drive systems. 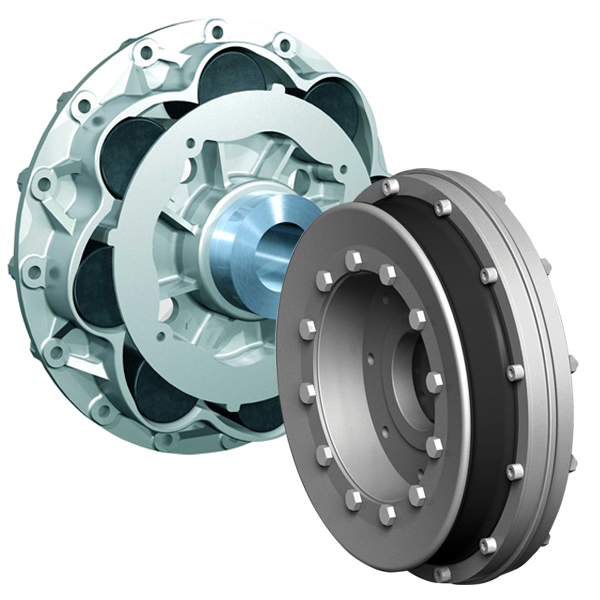 TwinDisc and ZF are our most common offering for the Cummins engine range, however for large, heavy commercial installations we may suggest Reintjes. 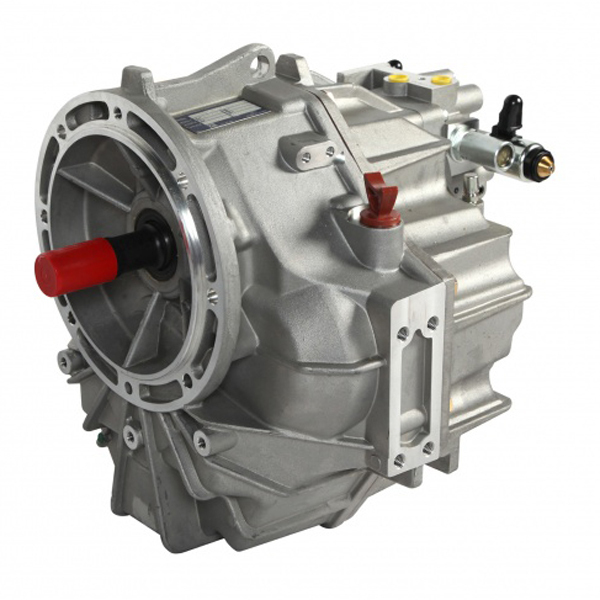 All gearbox manufacturers now offer some form of hybrid solution and we would be happy to discuss this with you.